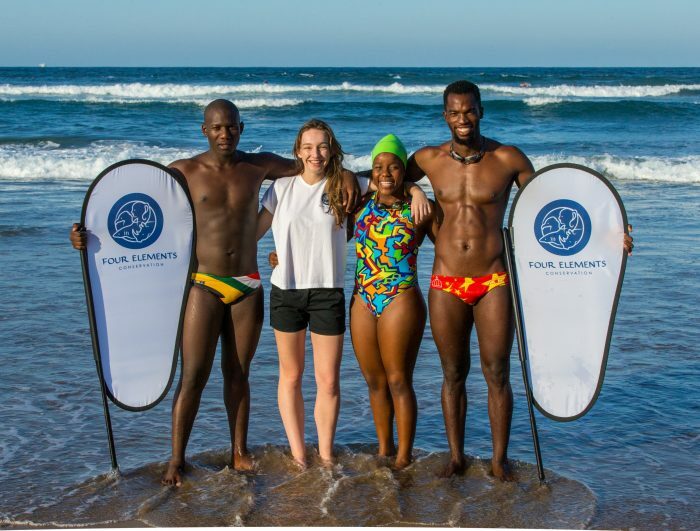 The fourth installation of Durban’s most iconic 5km ocean swim – the Four Elements Ocean Challenge – will set off from Point Yacht Club on Saturday, 13 May. Taylor established Four Elements Conservation NPC – a non-profit environmental preservation organisation – five years ago, at the age of 14. 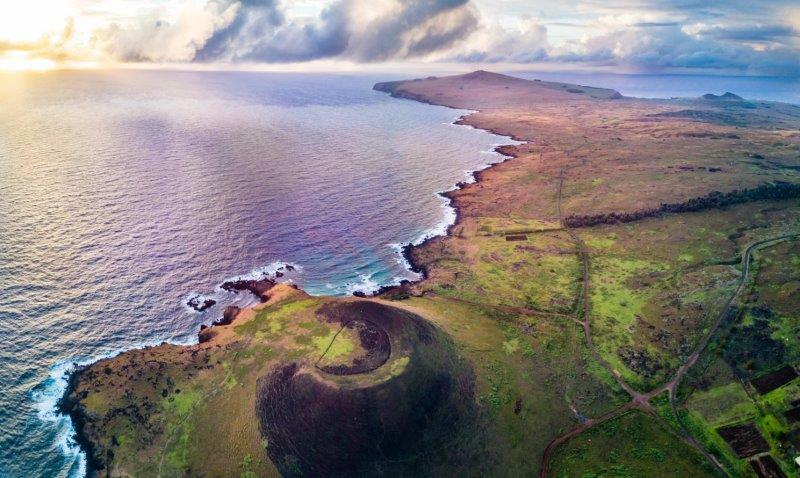 The Four Elements Ocean Challenge is one of the NPC projects that raises funds for, and awareness about, ocean conservation. The event is held as a celebration of World Oceans Day (8 June) calling for international collaboration in the preservation of oceans. This year’s World Oceans Day is themed ‘Our Oceans, Our Future’ with a focus on plastic pollution prevention and the cleaning of all marine litter. The Four Elements Ocean Challenge is a point-to-point swim setting off from Point Yacht Club travelling about 5 kilometres to Country Club Beach (Bike and Bean) with the prize-giving following the race completion. Participants are afforded spectacular city views as well as occasional dolphin sightings while competing in the longest ocean swim event on the east coast of Africa. The entry donation of R375 per swimmer includes a cap and T-shirt in the male or female open, 30 to 49 years, 59 years and over categories. The Four Elements Ocean Challenge is designed to test the toughest swimmers so, although wetsuit swimmers are permitted, they are not eligible for prizes.